The philosophy of my practice is honesty and excellence. I have found a need in Portland for a dental office that takes the time to listen, understand and deliver the best care for you. From the moment you schedule an appointment throughout your visit, and any necessary aftercare, my staff and I give you the respect, and attention you deserve. I see patients every day that have had traumatic experiences with dental care, or avoided it entirely because of fear and anxiety. Upon arrival at our office we take utmost care in relieving any anxiety. 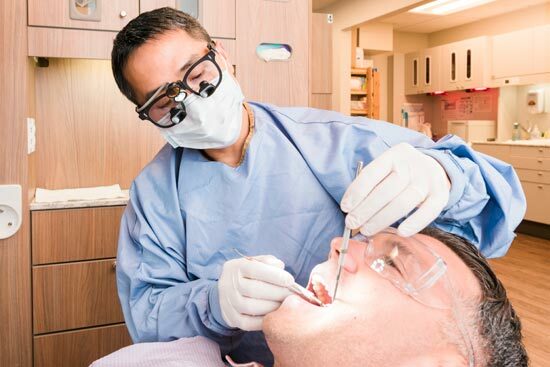 I have fine-tuned my skills as a dentist, using specific techniques to deliver the most pain-free care possible. Our office works to create an environment which is professional, friendly, and comfortable. My goal is to make every visit your best visit to the dentist. One way I do this is to dedicate your appointment time to You. 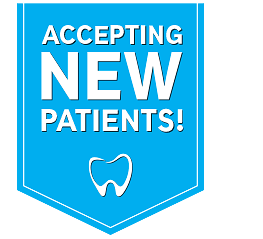 Your time is valuable and I give my personal commitment to providing you with the highest quality, most comfortable, and friendliest dental experience, on time. 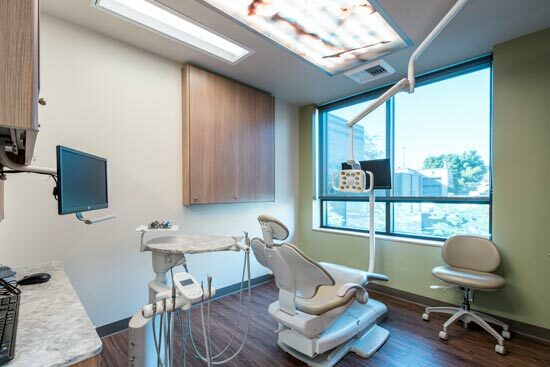 Pham Dental Care is equipped with state of the art equipment, including sterilization tools. We strictly adhere to OSHA standards in order to protect you, the patient and the dental staff from potential infectious diseases. My dental office staff and I are a team. We all help each other out, and we pride ourselves in the on-going service, protection, health and confidentiality of our patients. We welcome patients from throughout Portland, Beaverton, Hillsboro and Cedar Hills. Our office is at the corner of highways 26 and 217, near the Sunset Transit Center, and within walking distance to the Cedar Hills Shopping Center. 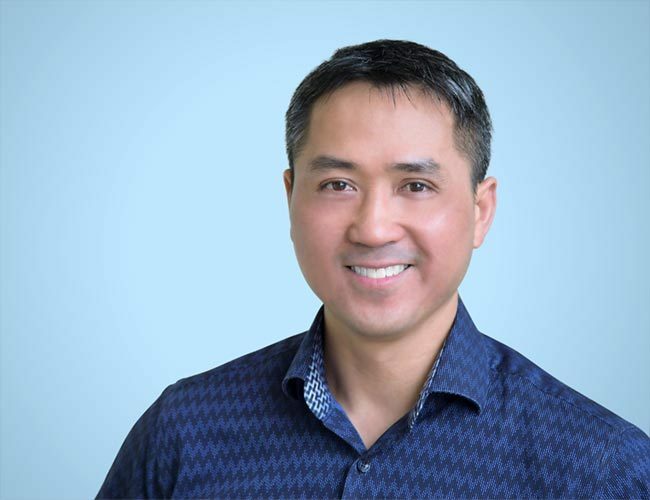 Dr. Bao V. Pham began his higher education at the University of Idaho with a Bachelor of Science degree in Zoology. 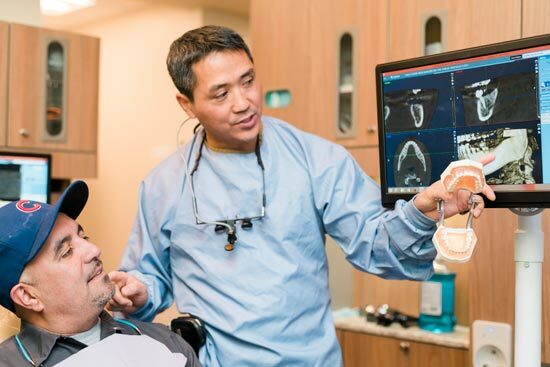 After Idaho, Dr. Pham received a Master of Public Health degree at Portland State University and then received his Doctor of Dental Medicine degree from Oregon Health and Science University.